Maldives set to open an abundance of new resorts throughout 2018 and in early 2019. 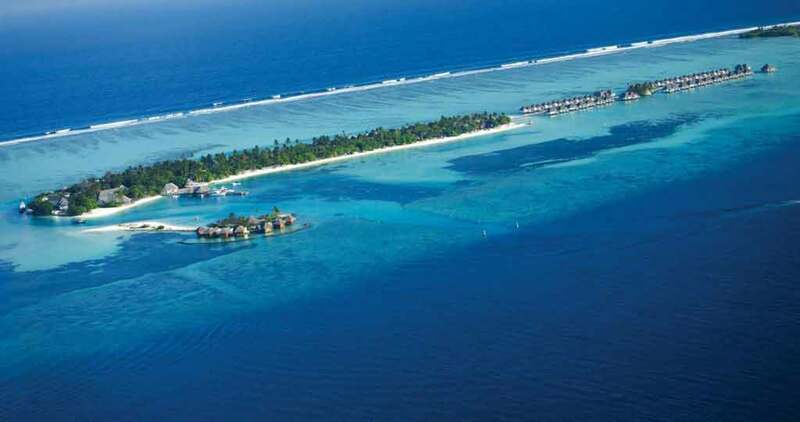 The Lux Resorts brand is planning to expand its presence in the Maldives with a new property LUX* North Male Atoll, Maldives at Olhahali Island. Resort will start welcoming guests in April 2018. A short transfer from Male by luxury speedboat, the intimate LUX* North Male Atoll resort disrupts the Maldivian mould by replacing traditional thatched villas with over-sized, penthouse residences.. The Movenpick Resort and Spa Kuredhivaru opening in early 2018, will be the global hotel group’s first foray into the islands. Situated on the remote Kuredhivaru island in Noonu Atoll, it will provide 32 beach villas and 70 over water suites and a variety of onsite recreational facilities. The first Marine National Park in the Maldives is a 15-minute speedboat ride away, providing guests with excellent diving opportunities. 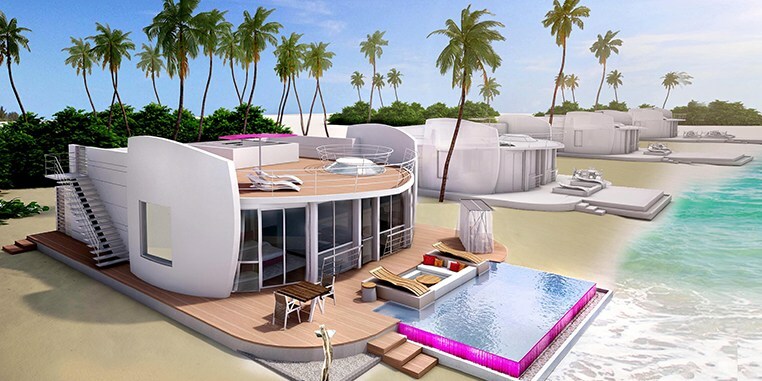 The Carpe Diem Beach Resort and Spa will be operational from next spring, bringing a unique concept , combining live-aboard cruises around the islands with resort stays. 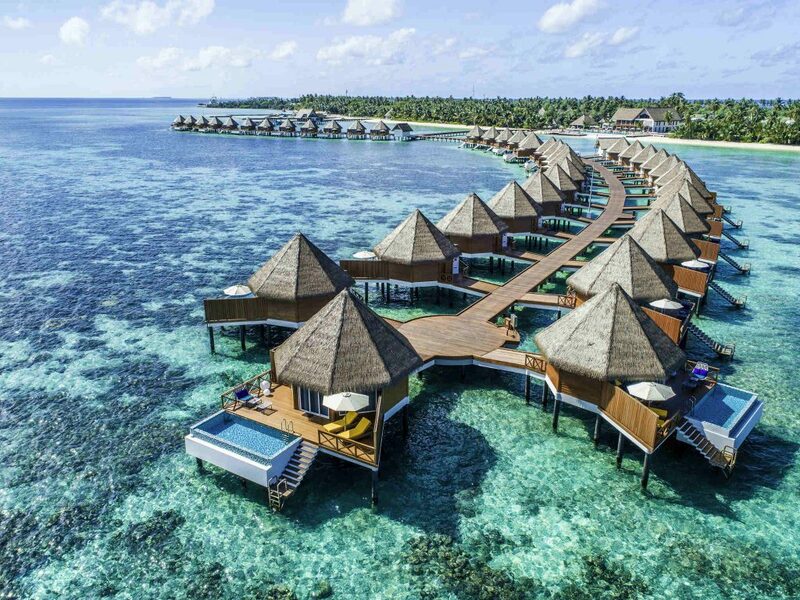 Based on one of a trio of uninhabited islands on the edge of Baa Atoll, the resort’s vast lagoon will be home to 115 pool villas, a spa, a selection of restaurants, and a private water park. Carpe Diem also has three high-end live-aboard boats offering diving and leisure facilities, each catering to 20 guests at a time. The four-star Oblu Select at Sangeli is the latest Maldives property developed by Atmosphere Hotels & Resorts. Scheduled to open on July 1, 2018, the brand new four-star deluxe resort is located on the desirable Sangeli island in the northwest rim of Male atoll. Amidst one of the best diving and snorkeling locations in the entire Male atoll, OBLU Select at Sangeli will feature 137 stand-alone villas in six categories, both along the beach and over water. 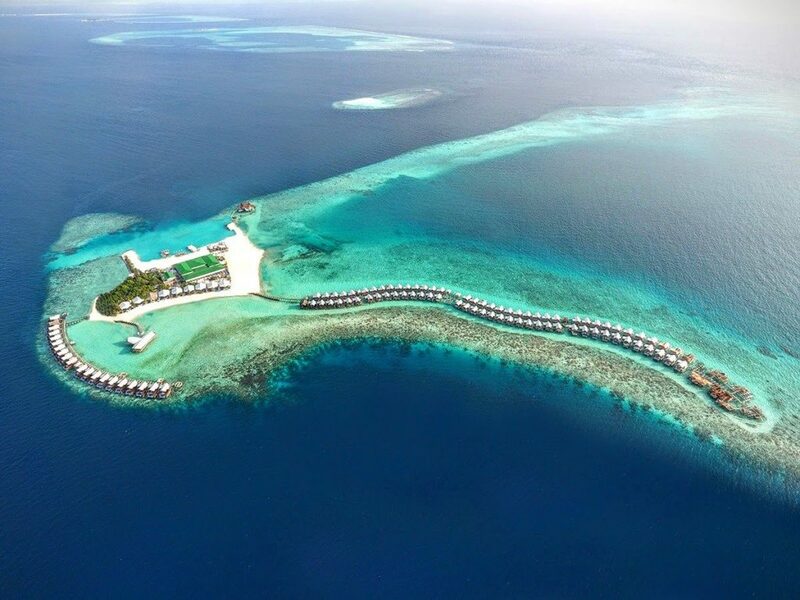 Another resort featuring over water villas and suites on the beach – the Emerald Maldives Resort and Spa will open in Raa Atoll in October 2018, while the ultra-luxurious Waldorf Astoria Maldives is set for an early 2019 opening.